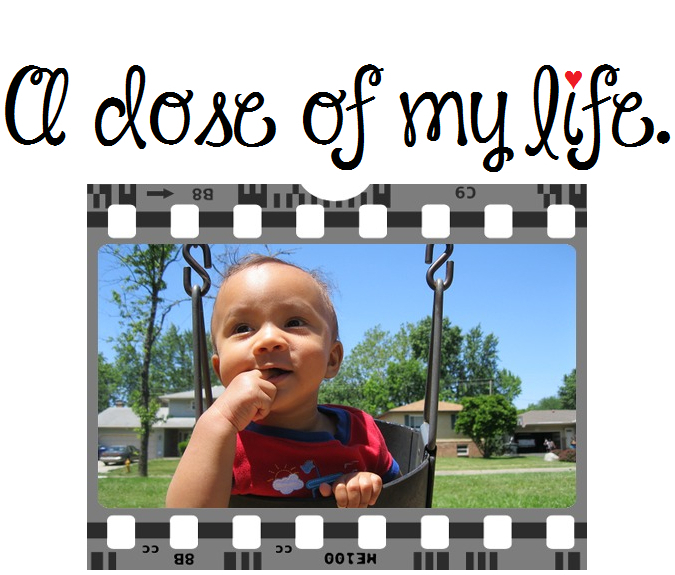 Thursday | A dose of my life. Have a tranquil Thursday! Today’s Affirmation: I will enjoy a thought-provoking Thursday!